We have state-of-the-art manufacturing locations around the world. 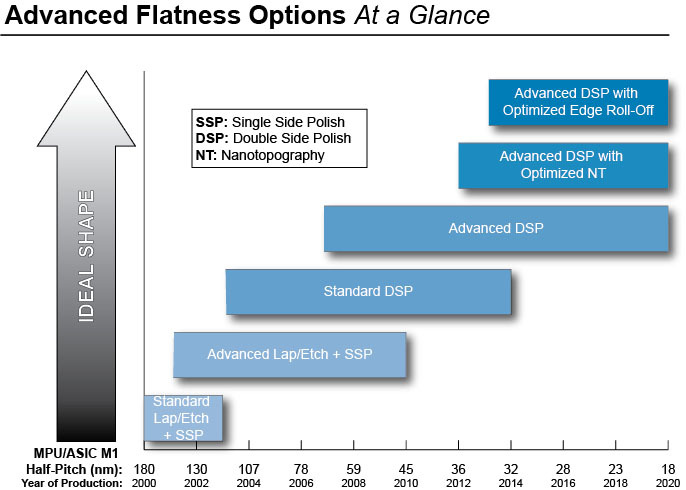 Watch a brief overview of our semiconductor business. Learn from a leader in semiconductor manufacturing. 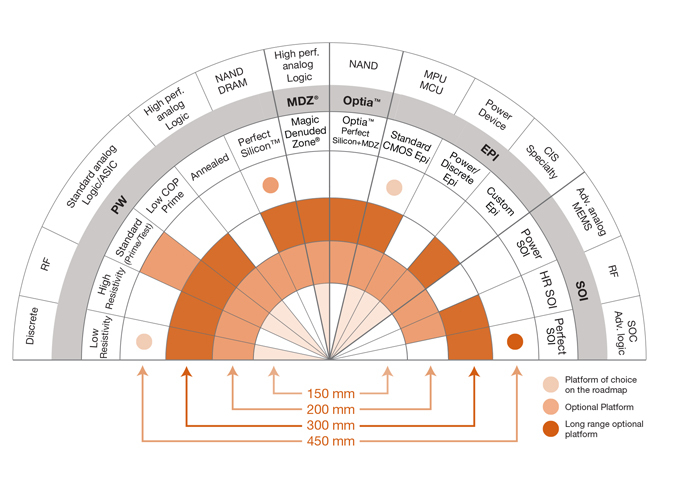 We are a global leader in semiconductor technology, providing innovative, advanced technology solutions to leading chip manufacturers focused on transforming the foundation of a connected world. With R&D and manufacturing facilities in the U.S., Europe, and Asia, we focus on innovation throughout our business. 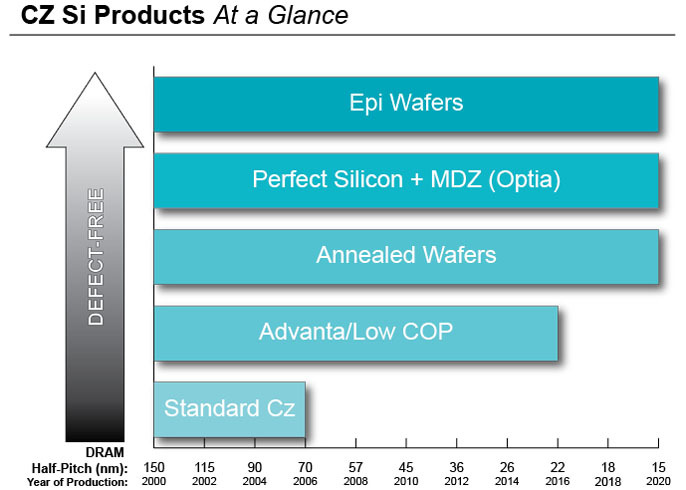 As a trusted partner, we serve 100% of the top 25 customers in the semiconductor industry. 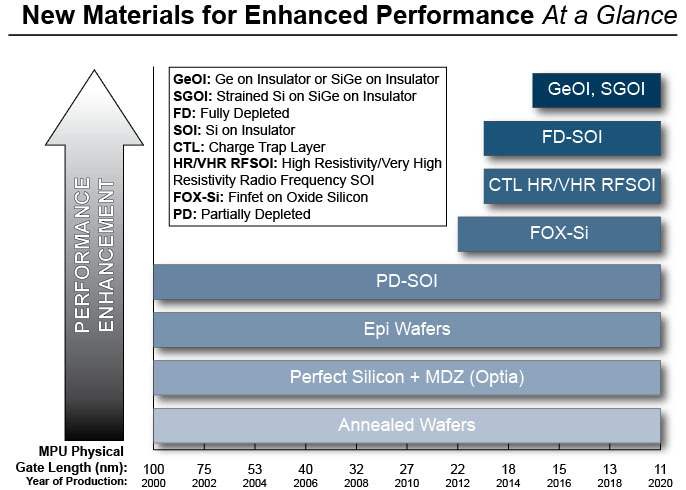 GlobalWafers' silicon wafers are the foundation for intelligent electronics in devices such as computers, smart phones, TVs, gaming devices, music players, appliances, automobiles and many industrial and space applications.